If you are adventurous type of traveler and enjoy adrenaline filled activities with heart pounding adventures, whitewater rafting is no doubt the best sport to enjoy. Known as one of the best white water rafting destinations in Asia, Malaysia has all to offer for the paddlers. 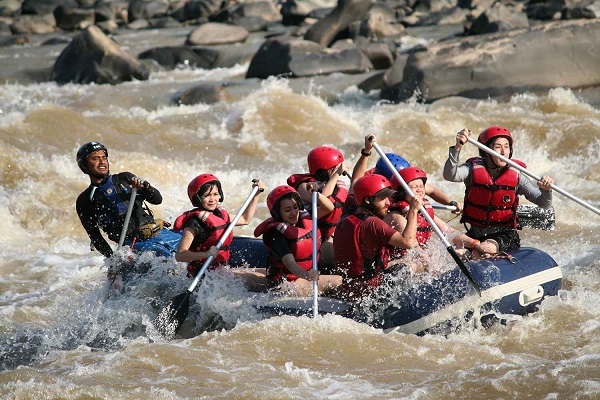 From families to adventure lovers and from beginner rafters to those who love to zip down on a river, Malaysia offers some wonderful experiences for whitewater rafting lovers. With thriving rivers sinking down from the hillsides, get a unique view of Malaysia’s amazing wildlife and natural exotic beauty as you ride the many rivers in this beautiful tropical country. 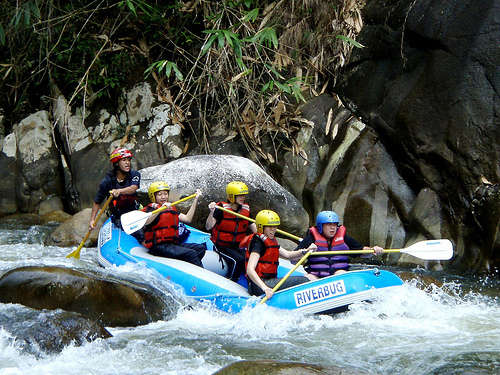 There are many rivers in Malaysia that are perfect for whitewater rafting. 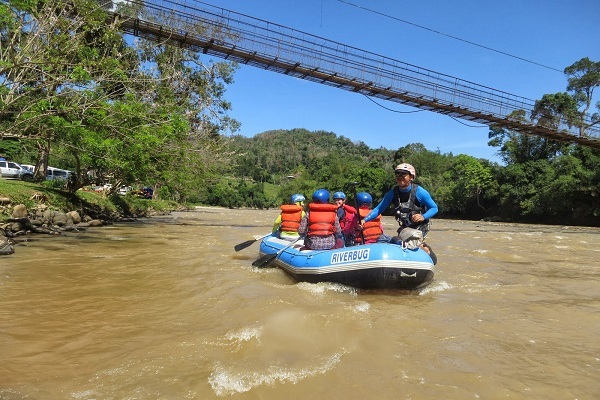 Nevertheless, the Padas River and Kiulu River in Sabah, Kampar River in Perak and Tembeling River in National Park are some of the best whitewater rafting destinations in Malaysia. Most of the tour companies in Malaysia offer round trips from major cities and there are also many tour packages cover multi day expeditions as well. As most of the whitewater rafting destinations are located at the countryside or tropical forest areas, signing up for multi day trip meant for a good camping experience in these areas. If you prefer to raft without signing up a tour package, you will still enjoy a hassle free adventure as there are many tour companies do renting out canoe or kayak to the travellers. Whitewater rafting is suitable for everyone as long as they are physically fit. But one has to take note that this activity can get quite rough and being a good swimmer brings a certain level of advantage in associating with the risk of this adventurous sport. Choosing an experienced whitewater rafting tour company is essential as you will be provided with suitable rafting equipments with proper rafting guide. Demand for a briefing prior to the tour is also important as you need to know what to expect while zipping down the thriving river.